Dimensions: 18.5" x 27.9" x 33.8"
College dorm rooms don't have much in the way of soft dorm seating. 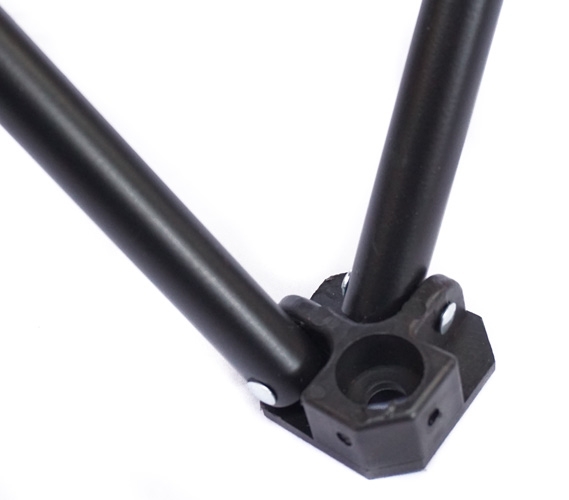 In fact, for soft dorm seating, you'll really only have your dorm bed. Your other two options are your dorm floor and your dorm desk chair, neither of which are very comfortable and relaxing. Especially when you've been sitting in desk chairs all day for your college classes, the last thing you want to do is come back to your college dorm room and do more of the same. For ultimate comfort in your college dorm room, add our College Cushion Chair - Ultra Plush Black to your dorm essentials. Our College Cushion Chair - Ultra Plush Black has incredibly soft and cushioned padding that makes this dorm chair amazing to sit in and relax. 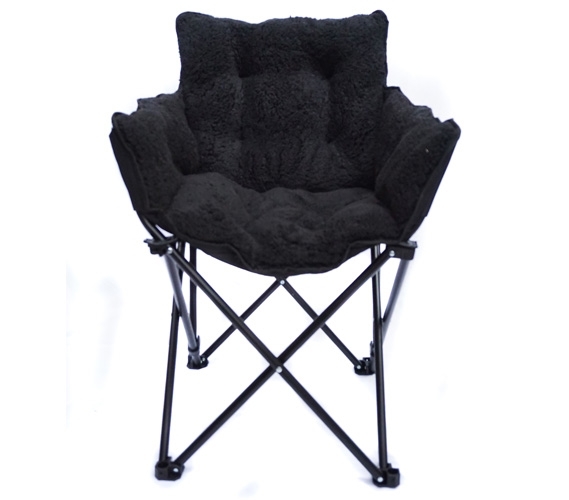 This dorm essentials item has a black color to add to your dorm room decor, but one of the best features of this dorm chair is its portability. This dorm necessities item can easily be packed up and taken to the park or stored in your college dorm room when not in use. 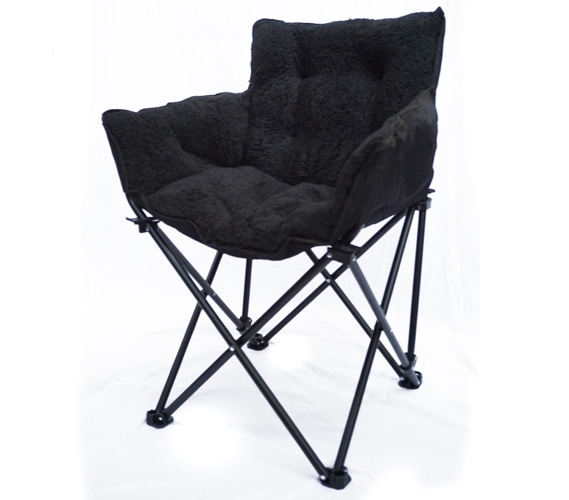 Keep this dorm chair in a corner of your dorm room or under your dorm bed when you need the floor space, and pull it out when you need extra cozy dorm seating. 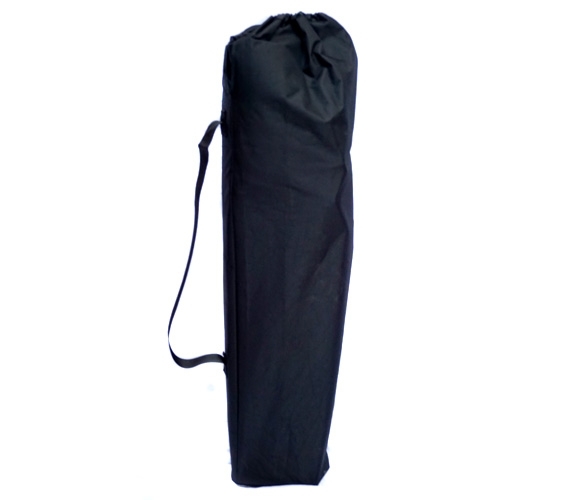 Plus, with a heavy duty carry bag, you can have this incredibly plush and comfortable dorm seating wherever you want. Check out how our College Cushion Chair can add luxurious comfort to your dorm room!